Air India, which is going through an extremely difficult financial situation, is working to improve services as well as expand domestic and international routes, its chief Pradeep Singh Kharola said. In a New Year message to employees, he urged them to work as a team with dedication and enthusiasm to take the national carrier to new heights. The government has prepared a revival plan, that includes a comprehensive financial package for Air India, which is estimated to have debt worth over Rs 55,000 crore. Air India is passing through a period of extremely difficult financial situation and is facing tough competition, Kharola said, adding that efforts are on to improve the functioning of the carrier. Noting that the airline has a proud legacy, the chairman and managing director also said it is already working on improving services as well as expanding domestic and international networks. 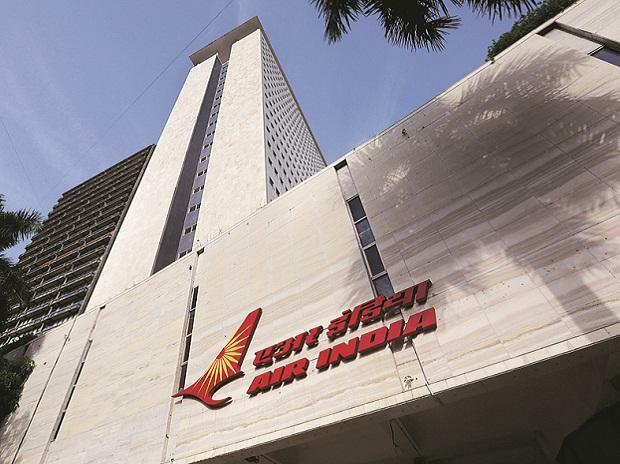 Last week, the civil aviation ministry told the Lok Sabha that the government has prepared a revival plan for Air India that provides for a comprehensive financial package, differentiated strategies for each of the airline's core businesses and robust organisational reforms. In an interview, Civil Aviation Minister Suresh Prabhu had said the government plans to rope in professionals for top positions at Air India through a global search process. Various initiatives to turnaround the national carrier, which is staying afloat on a bailout package extended by the previous government, including monetisation of real estate assets are progressing. The proposed strategic disinvestment of the airline failed to take off in 2018. The Air India Specific Alternative Mechanism (AISAM) has directed to separately decide the contours of the mode of disposal of the subsidiaries -- Air India Engineering Services Ltd (AIESL), Air India Air Transport Services Ltd (AIATSL) and Airline Allied Services Ltd (AASL).